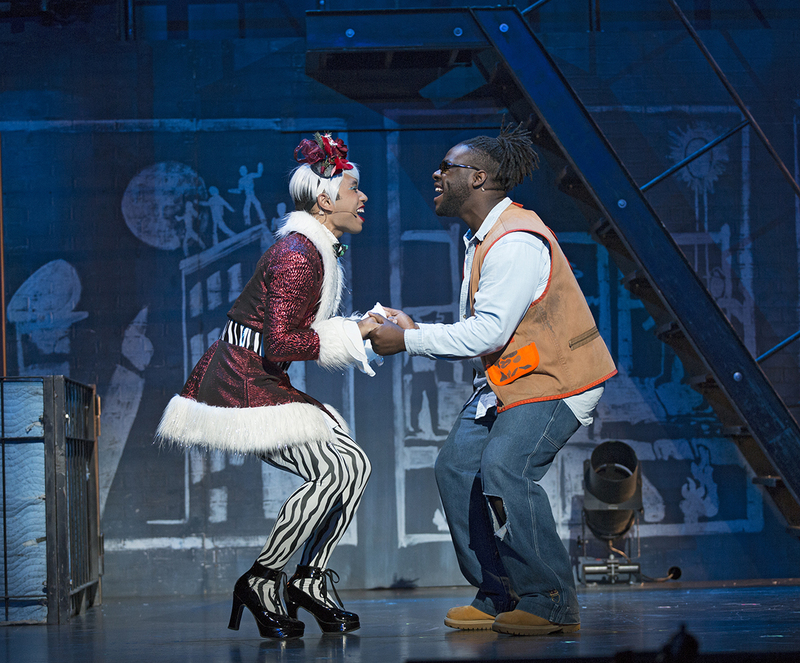 The history of American musical theater is laced with firsts and trendsetters. Rodgers and Hammerstein’s “Oklahoma” introduced the well-made book musical in which a story was told, with music, lyrics and dance all integrated and setting the pattern of the first act ending with a conflict that would be solved in the second act. Jonathan Larson’s Rent, broadly based on Puccini’s La Boheme took on the series topics of AIDS, economic disparity, and sexual and gender orientation. It ushered in the era of “thinking” musical theatre and became the godmother of Next to Normal, In the Heights, The Color Purple, The Scottsboro Boys and Fun Home. He supposedly chose the title Rent, not only because a major conflict in the storyline centers on paying rent but that the term also means, “tearing apart,” which was what was happening to the relationship between varying segments of the culture. The somewhat autobiographical story centers on the conflicts of gentrification of the home of the bohemians and drug worlds, as the setting for his examination of love, loss, illness, sexual and gender angst and everyday existence. 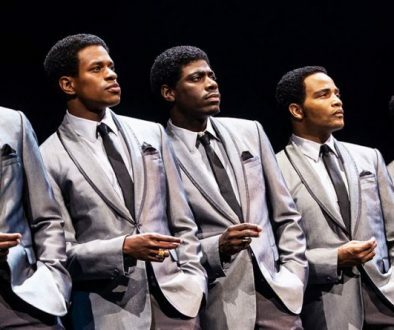 Unfortunately, Larson never lived to see his musical become a multi-mega hit, which twenty years after its opening, is still bringing in sold-out crowds as it crosses the nation on yet another tour. He never knew he had won a Pulitzer Prize. Larson died of an undiagnosed aortic aneurysm the day before the first preview of the show. The first preview was canceled and instead, friends and family gathered at the theater where the actors performed a sing-through in Larson’s memory. When I saw the show shortly after it opened in New York, I was blown away by the message, the intensity and the score. Follow-up productions have usually brought about the same reactions. I wish I could say the same about the 20th Anniversary Tour production, but I can’t! The show on the Connor Palace stage lacks the intensity and dynamics needed to make Larson’s ideas ring true. The young cast has excellent singing voices, but generally lack the acting chops to develop the necessary character depth and story identity. They are not helped by uncreative directing. 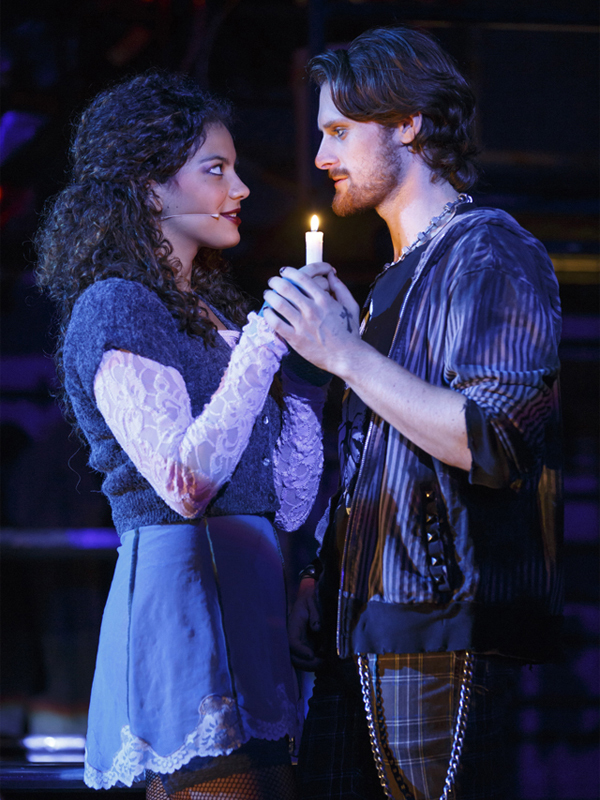 There is a lack of emotional connection between Destiny Diamond (Mimi) and Logan Farine (Roger) which places a damper on the love story, which is one of the basic storylines. Their “Light My Candle” flickers, rather than flairs. “Without You” lacks emotional passion. Farine seems more authentic in his shared scenes with Sammy Ferber (Mark). Aaron Alcaraz is one of the show’s bright lights as the cross-dressing Angel. His “Today 4 U” is well done, as is “I’ll Cover You” sung with Josh Walker (Collins). 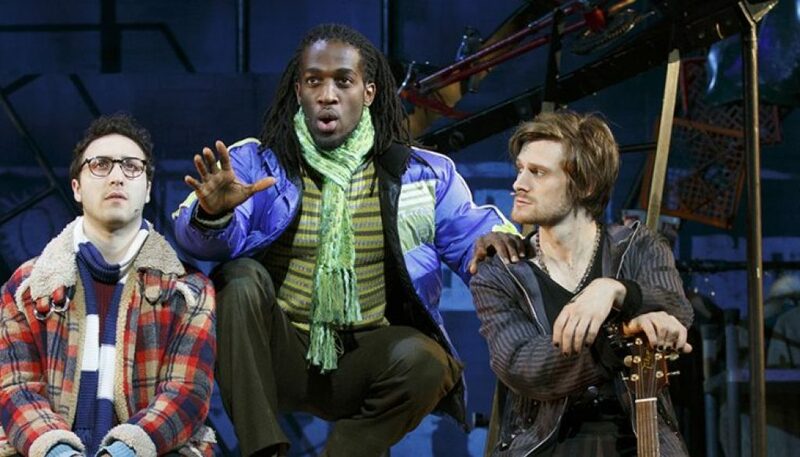 CAPSULE JUDGEMENT: The 20th Anniversary tour of “Rent” disappoints. In spite of the wonder of the Pulitzer Prize-winning script and score, this staging lacks the intensity and dynamics need to make Larson’s ideas ring true. Rent 20th Anniversary Tour runs through March 25, 2018. For tickets call 216-241-6000 or go to www.playhousesquare.org. The show offers a ticket lottery prior to each and every performance. Tickets are $20, cash only, limit of two per lottery winner. Seats are located in the first two rows of the orchestra section. The lottery signups begin 2.5 hours prior to performance time, with winners being drawn 2 hours prior. You must be present at the time of the drawing to be eligible to purchase lottery tickets.